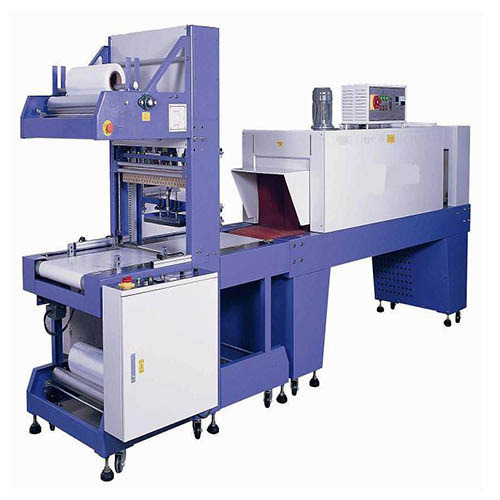 To meet the various requirements of the customers, we are involved in offering a wide assortment of Automatic Wrapping Machine. Established in the year 2012, Karpaga Vinayaga Enterprises has carved a niche amongst the trusted names in the market. The ownership type of our company is a sole proprietorship. The head office of our business is situated at Madurai, Tamil Nadu. Enriched by our vast industrial experience in this business, we are involved in trading and manufacturing an enormous quality range of Sealing Machine, Strapping Roll, Strapping Machine, Wrapping Machine, Batch Coder and many more. Also, stringent quality checks are been carried out by us over the whole range, to assure that our products are flawless and are in compliance with the norms defined by the industry.